Wondering what’s new? Here are the details on our new 2-day Festival in Seattle on May 18–19. 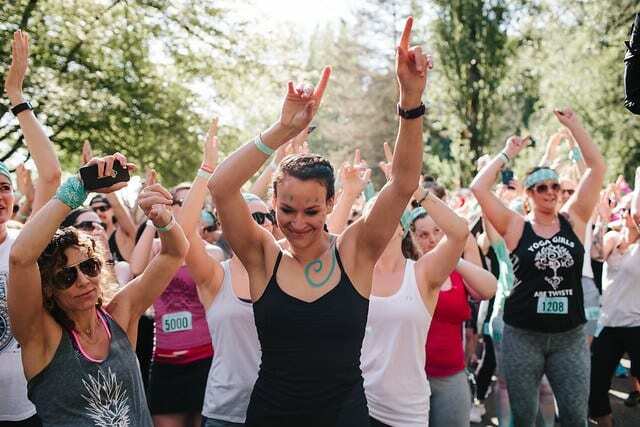 Have you joined us in the past for the Seattle 108 or Wanderlust Whistler? We’ve got great news for you—your best day ever just got better. 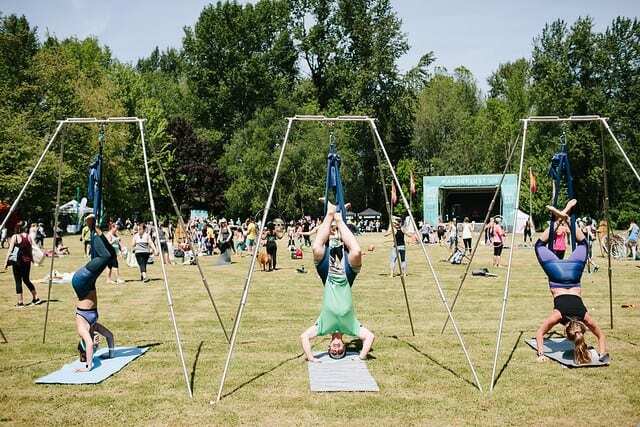 This year, experience our inaugural 2-day Festival in Seattle. 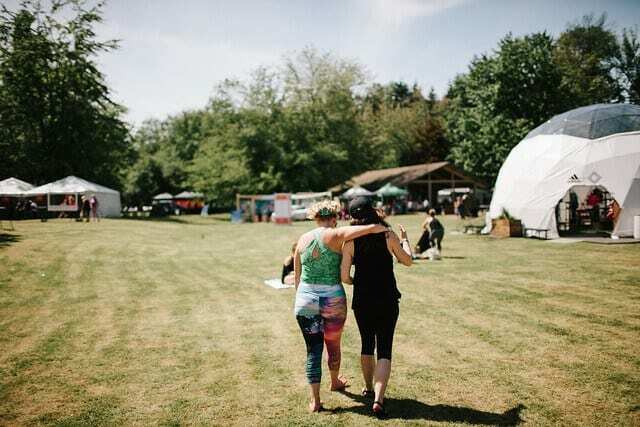 Featuring the teachers, classes, community, and magic that made Wanderlust the premiere yoga event in the world… Right in your backyard. 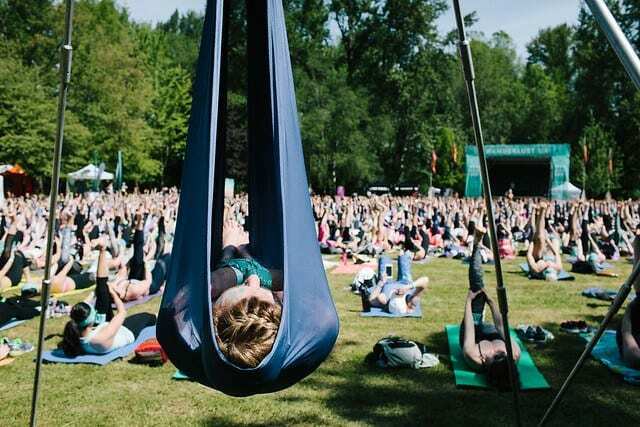 Like Wanderlust Whistler and our other destination festivals, Wanderlust Seattle will feature over 50 different classes per day from leading teachers in yoga, meditation, and fitness, as well as lectures in health, nutrition, and personal development and a sprinkling of magic, from celestial soundbaths to tarot. You can choose your own adventure by pre-scheduling activities in the areas of your interest, or with teachers you’re excited to experience. Who are those favorite teachers? MC Yogi, Seane Corn, Chelsey Korus, Gina Caputo, Rosie Acosta, Jacy Cunningham, Mark Groves, and Myrah Penaloza, for starters. Once you’re scheduled, your spot in that class is guaranteed—so remember to sign up early. 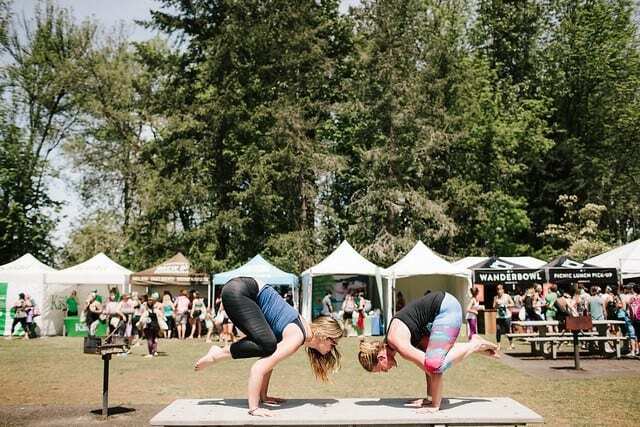 General Admission (GA) ticket ($26.08) grants access to the festival grounds and our signature 108-style main stage yoga and meditation class. Still need convincing? Imagine yourself in one of the photos below. We are SO. EXCITED. to come back to Seattle! 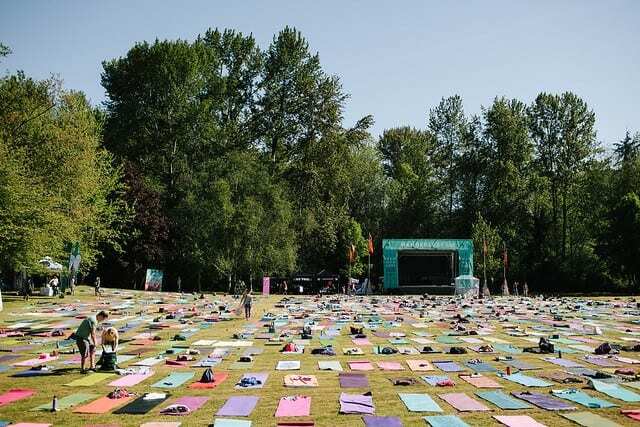 When thousands of yogis come together, magic happens. There’s never been a better time to master Crow with a friend. D A N C E B R E A K!! And then, you know, we just hang around. Need a break? 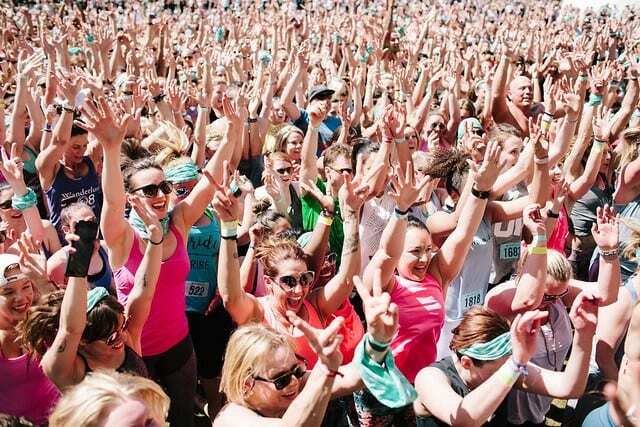 This is YOUR festival. Do it your way! For tickets and more information, click here. See you soon, Seattle!